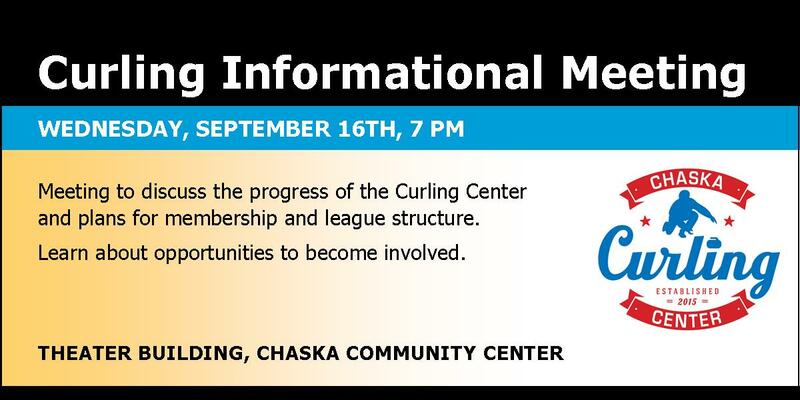 Find out more about Chaska Curling Center at an informational meeting on Wednesday, September 16th. Copyright © 2018 Twin Cities Curling Association. All rights reserved.